the Pool Blaster Volt FX-8 is a leap forward from the Pool Blaster Max. 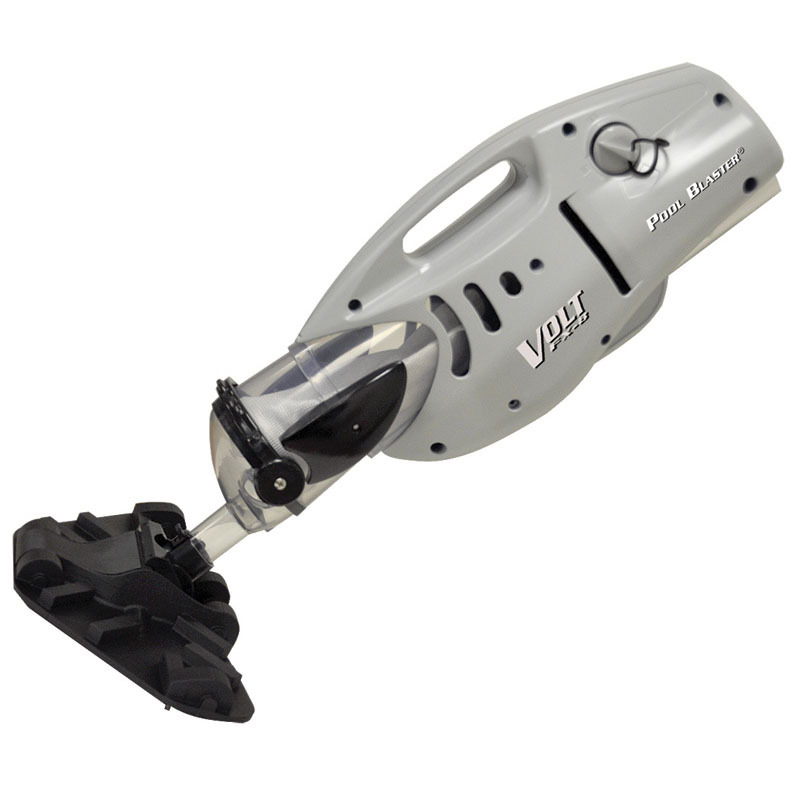 The Volt FX-8 features 25% more power, nearly 50% more debris capacity of the Classic Max, and a 13" wide vacuum head for increased cleaning coverage. · Unit Size: 23.5" x 12.8" x 6.5"
· Unit Weight: 5.5 lbs. · Quickly removes all debris: leaves, sand, algae, and much more!